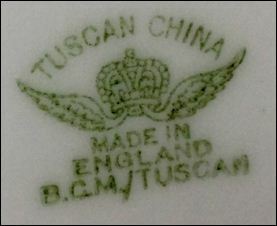 What does B C M mean on pottery? Under the headline 'An interesting invention', The Times Newspaper of Friday 10th July 1925 reported that "A luncheon was held at the Hotel Victoria yesterday for the purposes of explaining the aims of a company which has been formed to develop an invention known as Monomarks which was devised and developed by Mr. William Morris". 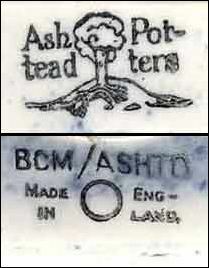 The company was known as British Monomarks Ltd., London. As the company explained when its service was launched on the 5th November 1925, "by arrangement with the General Post Office" it simply provided a Post Office Box and mail forwarding service to its customers. However the distinctive feature of its service, heralded as "the greatest invention of its kind since people adopted names", was the 'William Morris System of Monomarks'. 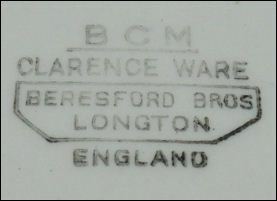 The idea being that every individual and business should have an unique identifying code such as 'TR3T', and that by prefixing this unique code with the letters 'BM' (for British Monomarks) and the addition of 'London WC1', everyone could therefore enjoy the "shortest name and address in the world". 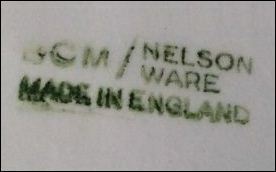 The company claimed that this "would make a decided impression on British trade", and that some four hundred "prominent companies" had applied for "commercial monomarks" prior to the service's launch. However by 1929 it was reported that profits were "negligible", talk of establishing an "international chain of Monomark companies" had been abandoned, and there it was even suggested that the company be wound up. The company nevertheless carried on trading, and for decades afterwards continued to advertise the advantages of "A London address, wherever you are!". 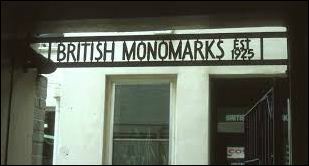 British Monomarks remains in business although it now describes itself as "a provider of virtual office services" and has expanded the range of its services, and now offers a telephone answering service as well as private email, and various forms of marketing distribution.as well as a mail forwarding service. The company was set up by Sir Lawrence Weaver to provide employment for disabled ex-servicemen.